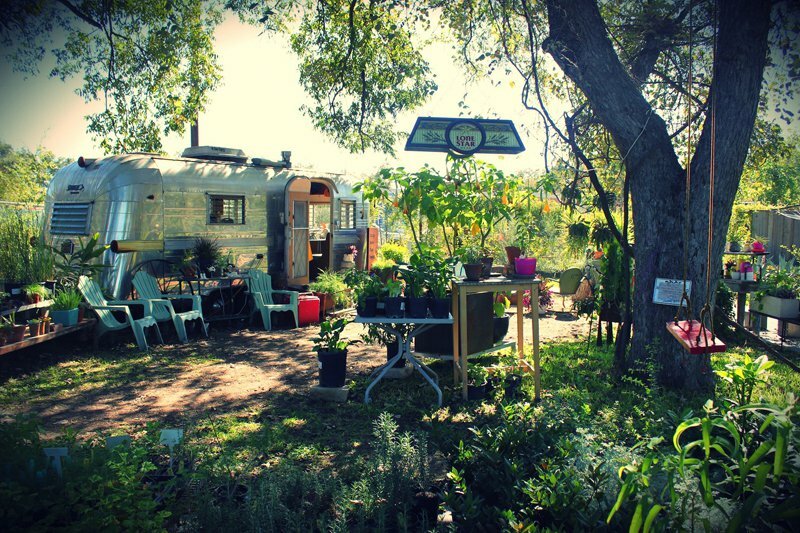 AUSTIN, Texas – Style is a way of life for Ruby Nichols, a writer and blogger who seeks out the best in fashion, design, and travel for her site Almanac of Style. 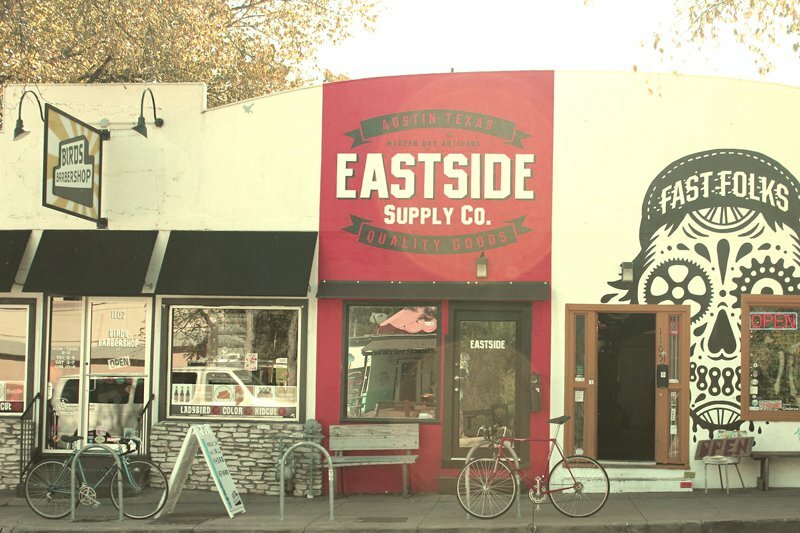 Just in time for SXSW, Ruby roots around East Austin for a small and special selection of haunts, hangouts, and designers to watch. As a graduate of UT Austin, the free-spirited city has always remained special to me. Back then, I never stepped foot on the east side, as it was the Great Unknown for most. But artists and creatives moved east in pursuit of lower rent over the last few years, and innovative businesses began to emerge. 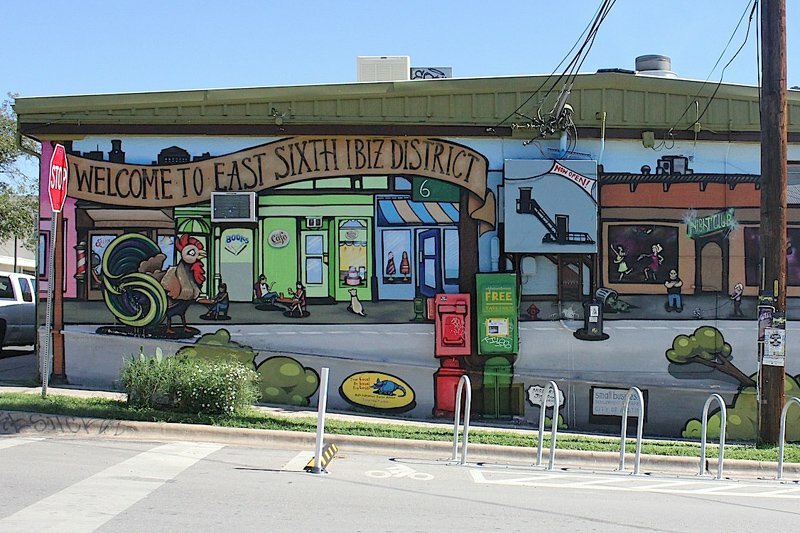 The neighborhood, now a bonafide hot spot, has managed to retain roots in art and the local community. There are few gems like this left in the world. First up: HELM Boots. The handsome line of classic men's work boots are designed in Austin and handcrafted in the U.S. from locally sourced materials. The showroom is a converted library building from the late '30s/early '40s and still has some of the original equipment, including an old Dewey Decimal System. Founder Joshua Bingaman says, "I wanted my favorite dress shoe to meet my favorite work boot. My process in the beginning was to draw what we wanted and then find a factory that did 100 percent handmade shoes like art." 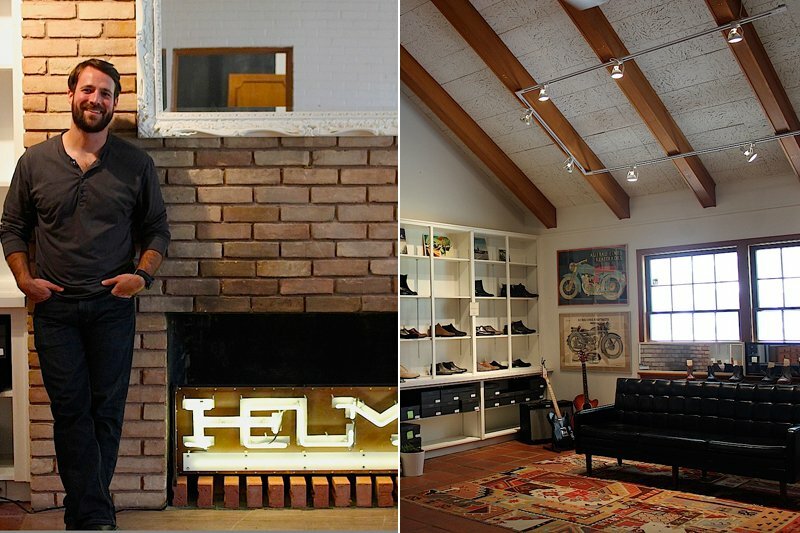 Read more about HELM boots on Almanac of Style. 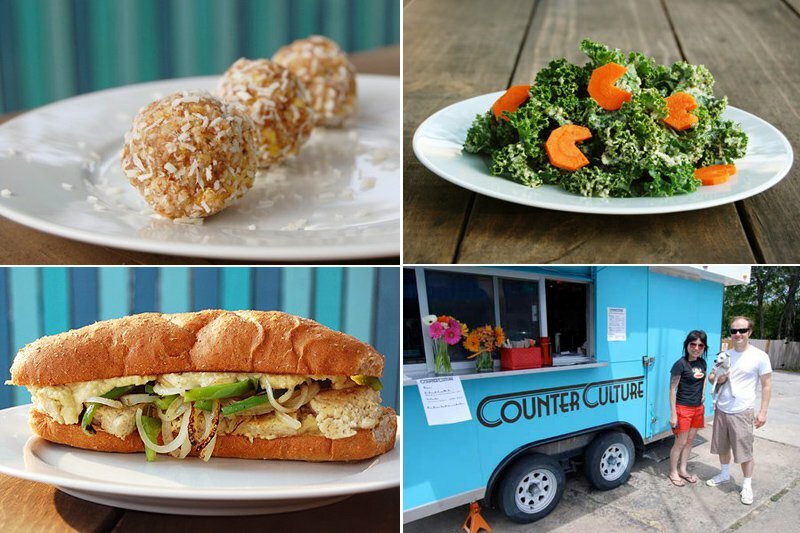 According the Joshua, the best-kept secret in East Austin is Counter Culture, which was once just a food truck but is now a vegan-friendly restaurant that offers meat-free, dairy-free, and raw foods made from scratch. 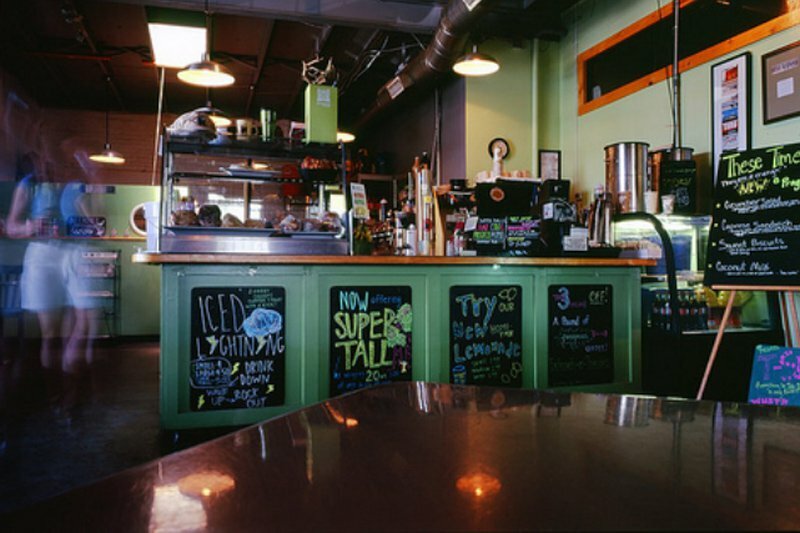 Joshua is also the proud owner of popular coffee shop Progress Coffee, which lives up to its name by serving fair trade joe and local, seasonal, organic fare. Next up: Hey Murphy, a stunning local jewelry studio created by Sarah Murphy. Her colorful creations range from playful to dramatic and are often striking in their simplicity. Sarah says, "I started with fibers and metals. I wanted it to be real elemental...using natural colors and natural elements and creating everyday pieces for them." Read more about Hey Murphy on Almanac of Style. 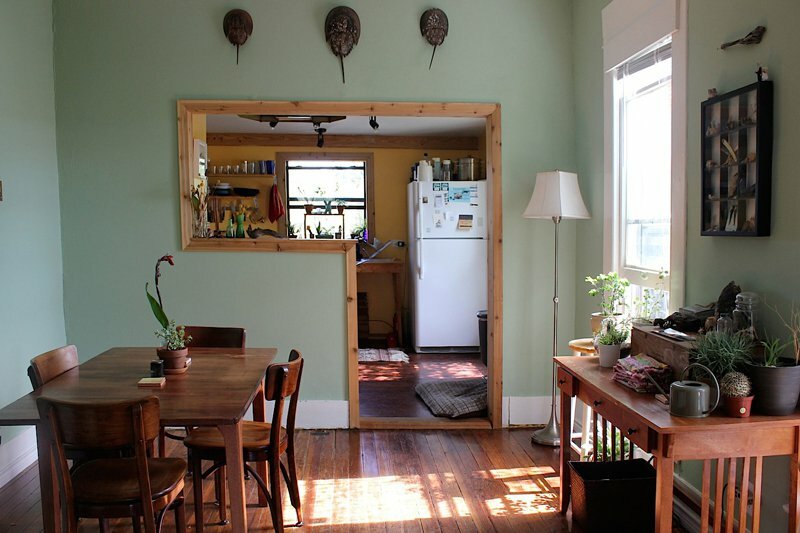 Sarah invited me to her lovely East Austin home and studio. 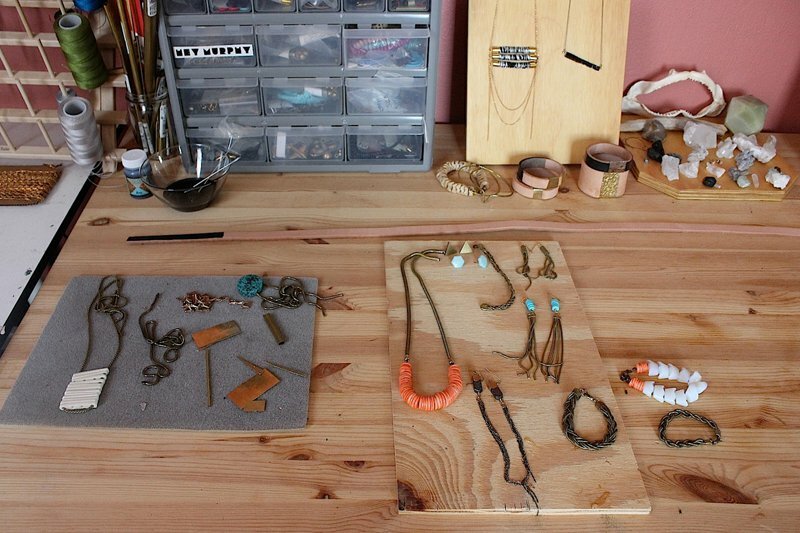 I was not surprised to see that she applies the same artful approach to her surroundings as she does to her jewelry. And yes, those are horseshoe crabs on the wall. Sarah found them while kayaking around Nantucket. 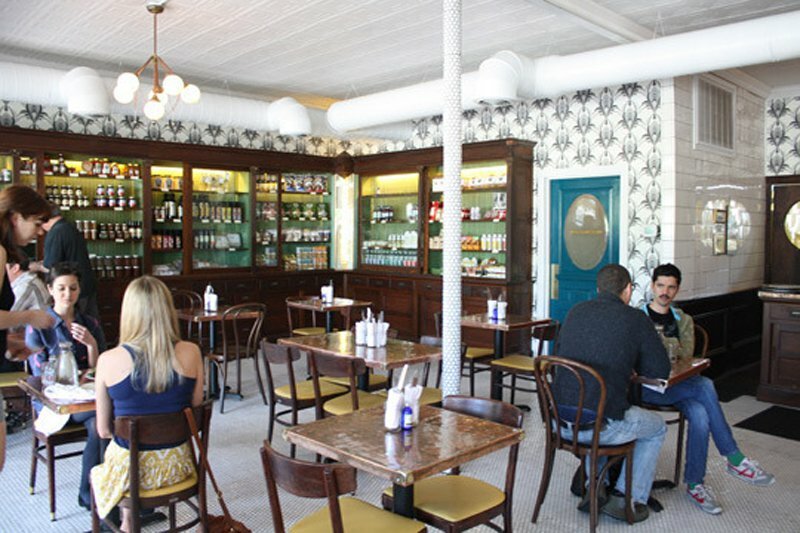 Sarah recommends brunch, lunch, or dinner at Hillside Farmacy. Everything's delicious, from coffee to cocktails. 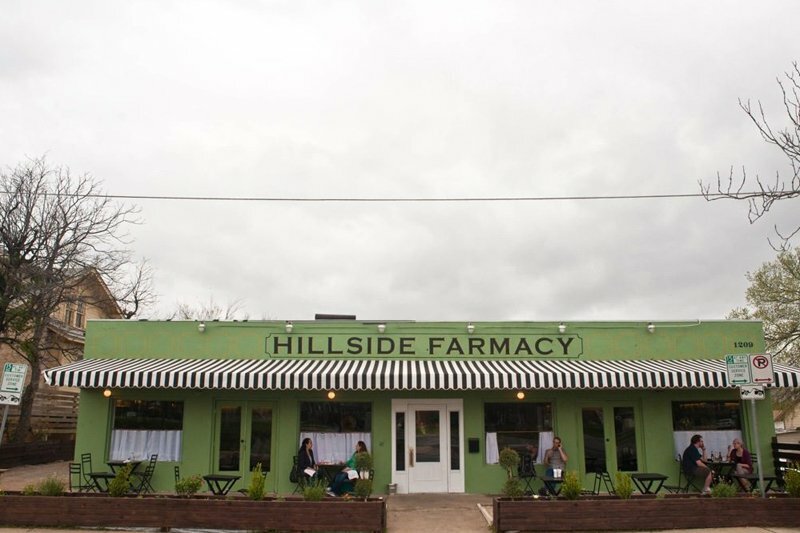 The restaurant was once Hillside Drugstore, owned and operated by Doc Young — Austin's first African-American pharmacist. The design is an ode to iconic apothecaries of the past. 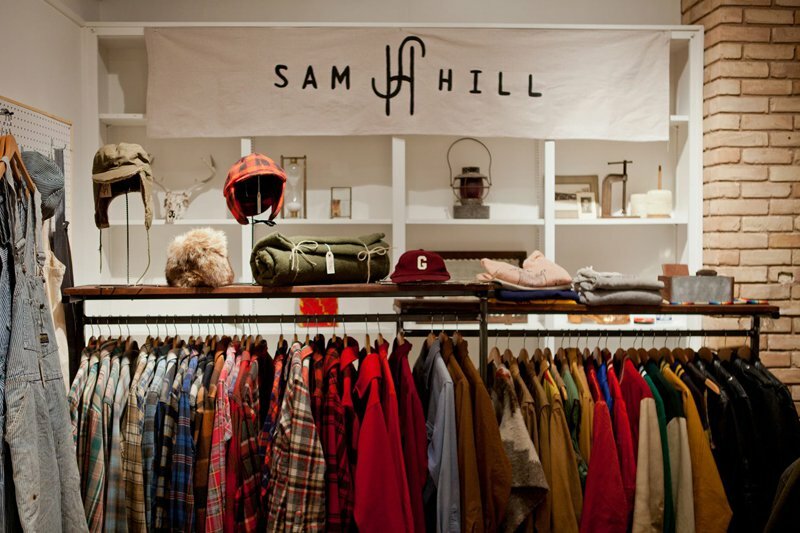 Sam Hill is a new vintage menswear pop-up featuring a highly edited selection of classic American workwear and other treasured relics. Read more about Sam Hill on Almanac of Style. 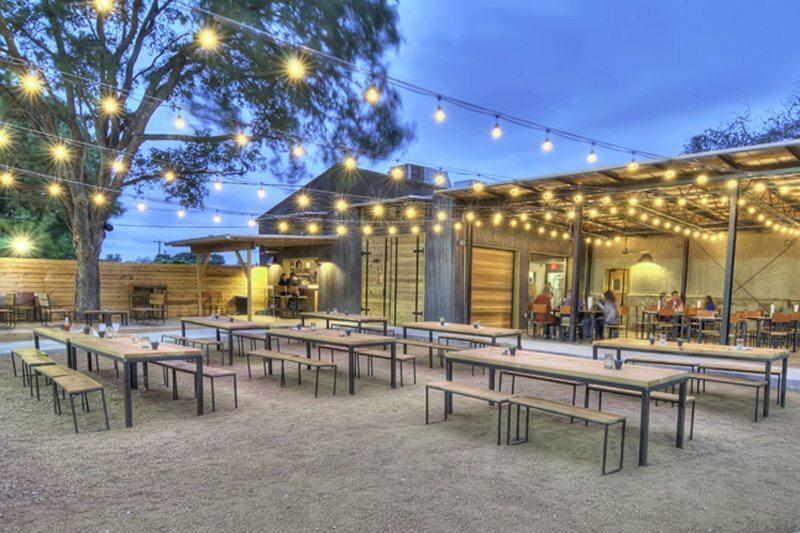 If you ask Kyle Muller of Sam Hill about his favorite spots in East Austin, Contigo tops his list. Fresh from the ranch, this bar food comes with a few winning twists, like ox tongue sliders, rabbit, and dumplings. Cocktails are stellar, so stick around for happy hour. 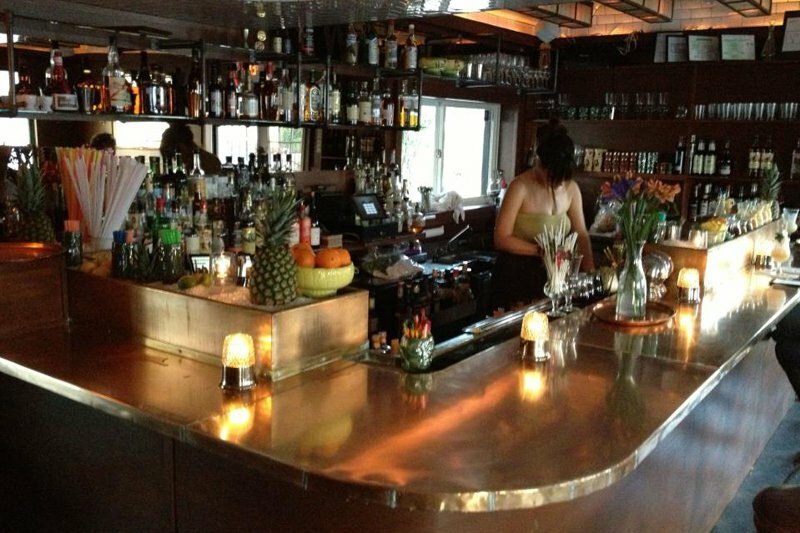 Weather Up, the newish Prohibition-style lounge from New York, is one of Kyle's favorite watering holes. Kathryn Weatherup takes cocktails to an alchemic level, featuring hand-carved ice and at least twelve pages of divine concoctions divided by spirits. Enjoy small bites as well. The last must-see on Kyle's list is The White Horse. 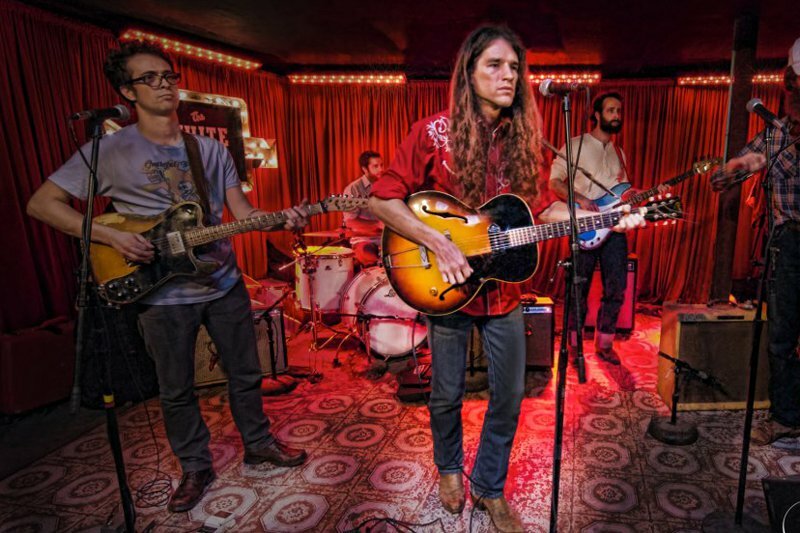 Cowboys meet hipsters in an unconventional honky-tonk saloon for free live music and the two-step. Down Makers on tap, then gets a shoe shine out back. Read about the designers, artisans, and stylish folks Ruby meets on her travels. 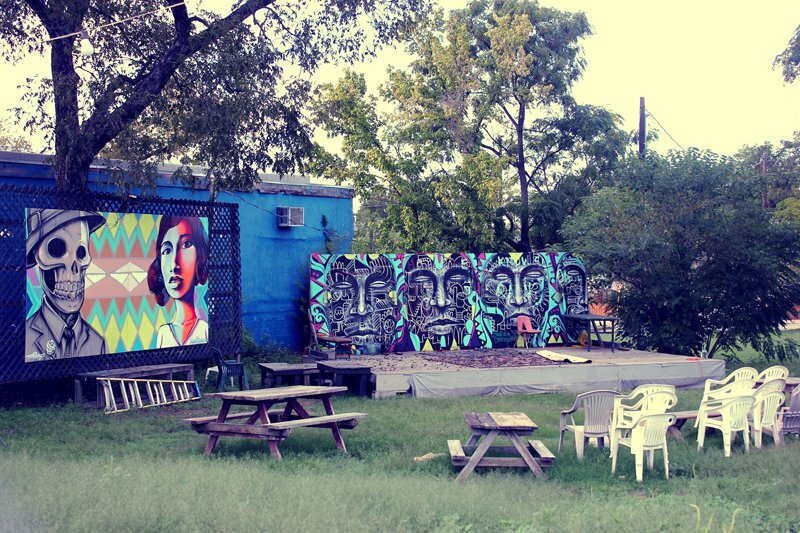 See Ruby's East Austin Guide. Ruby is the founder and editor of Almanac of Style. She travels for the hidden gems.